Government calls for (yet) more evidence of leasehold problems! I can’t help feeling there is an excess of caution here! With this third call for evidence, and outrageous freeholder behaviour routinely reported in all sections of the media, it’s hard to believe they still don’t have enough evidence to make the obvious reforms! This particular inquiry is by the Housing, Communities and Local Government Select Committee and is looking at leaseholders in both houses and flats who face onerous leasehold terms. 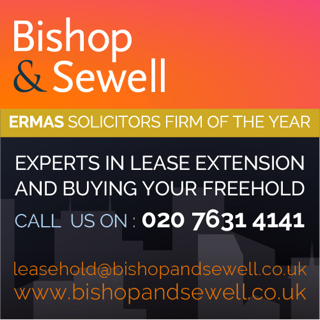 So far the Government has pledged to ban new leasehold houses but is still unsure what to do about existing leaseholders “affected by onerous terms such as high service and administrative charges, and large increases in ground rents”. This is a voluntary group providing information and support to leaseholders.